BC VEHICLE! LOW KMS! 4.7 V8! NO ACCIDENTS! At some point everybody finds a need for a truck, wouldn't it be nice to have a great looking and reliable one at the ready for when that happens? 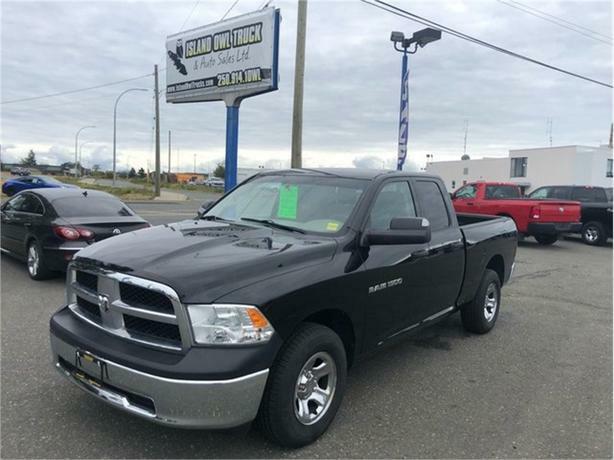 This gorgeous black on black 2012 Ram 1500 is ready for work or for play and just needs you to come take it home! Come see us today!